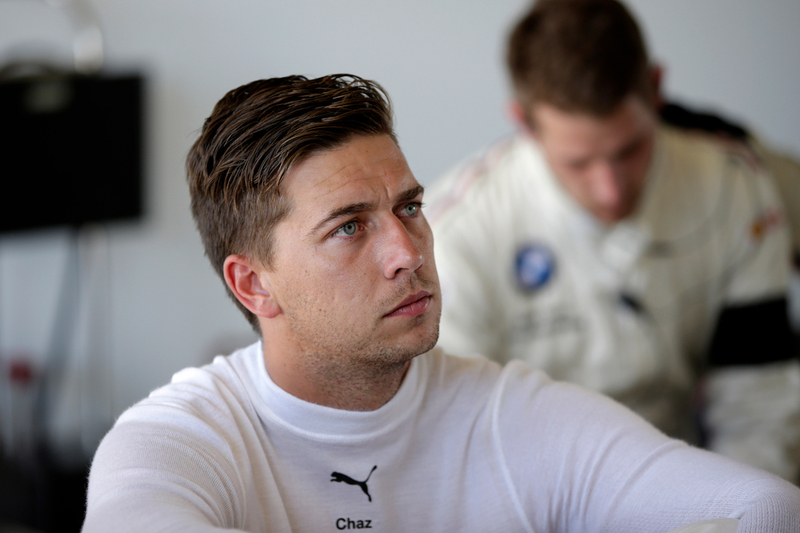 Chaz Mostert’s busy start to the 2019 racing season is set to include a second appearance in the United States with BMW next month. Mostert, who raced at the Daytona 24 Hour in late January before tackling the Bathurst 12 Hour last weekend, is also slated to drive at Laguna Seca on March 30-31. Known as the California 8 Hour, the Laguna Seca event follows Bathurst as the second round of the Intercontinental GT Challenge. Mostert is again expected to link with Team Schnitzer and drivers Augusto Farfus and Martin Tomczyk, with whom he finished fifth at Bathurst. Laguna Seca is the only remaining IGTC event that does not conflict with a Supercars meeting, allowing Mostert to take part. Mostert had also been slated to complete the final round of the year at Kyalami, South Africa, before a date change by the IGTC caused a clash with the Newcastle 500. When asked by Supercars.com of his remaining plans with BMW for 2019, Mostert said: “As far as I know, just Laguna. “That’s the end of my year, pretty much, with BMW; unless something pops up at Macau (which he drove at in 2017). That’s the only other option I might have. “But it’ll be awesome to get to Laguna. I’ve never been there before, it looks like a wicked race track. “We’ll see how we go. Obviously fifth [at Bathurst], that’s good points for the series; they just wanted to have a clean run through the race and see how they go. “Martin and Augusto, they’ve been absolute legends, they’ll be able to hopefully teach me the ropes at Laguna. 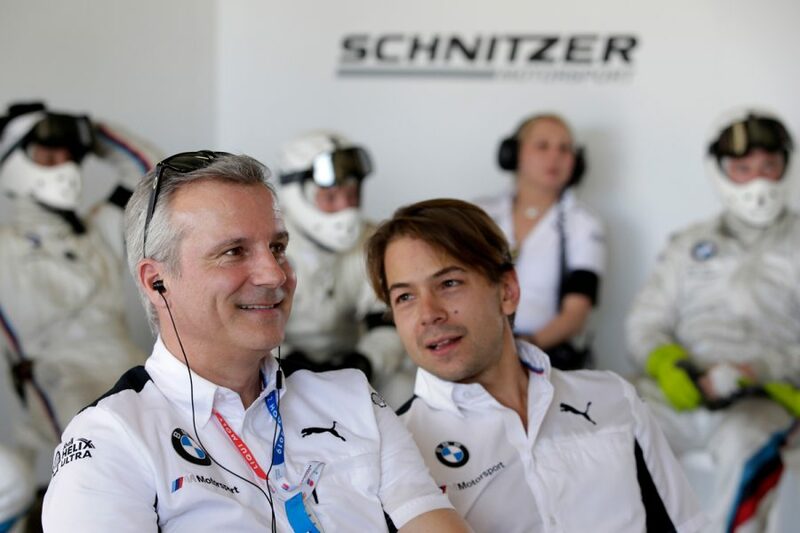 “I’m always excited to race with the Schnitzer team, these guys are really, really professional." 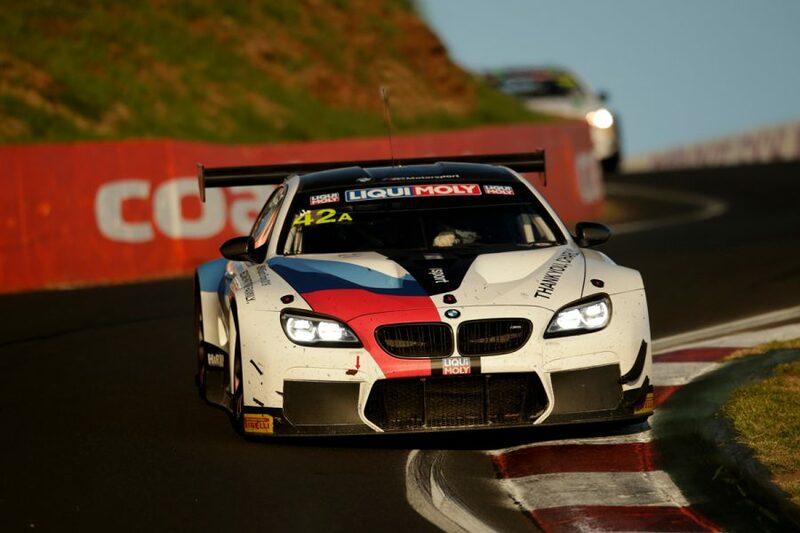 BMW Motorsport boss Jens Marquardt attended the Bathurst 12 Hour, praising the Australian’s contribution to the marque's program. 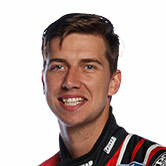 Mostert has been part of the BMW fold since midway through 2017, subsequently undertaking selected races in Australia, Europe, the USA and Asia. “He has a schedule down here that we have to respect,” said Marquardt of BMW's plans for Mostert throughout 2019.